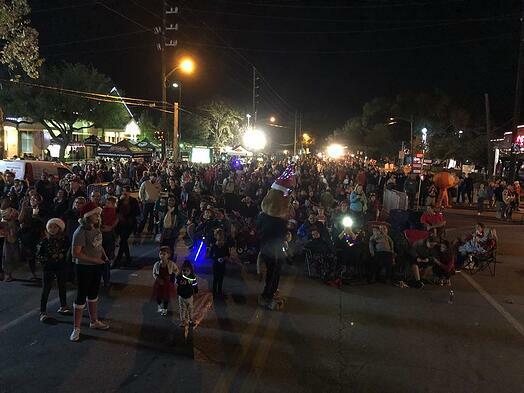 The Woodlands, Texas — (December 6, 2018) the club was extremely busy on Saturday, December 1 in Fulshear, TX supporting the local community by attending the Fulshear's Festival of Lights in downtown Fulshear. Twenty two thousand (22,000) people were in attendance which included a large audience of children between the ages of 7-12. Vendor booths, parade, children activities, fireworks and music were some of the fun attractions on offer. Staff Present: Michael Quinn, Ivan Ruddle & Radojica Ristic. 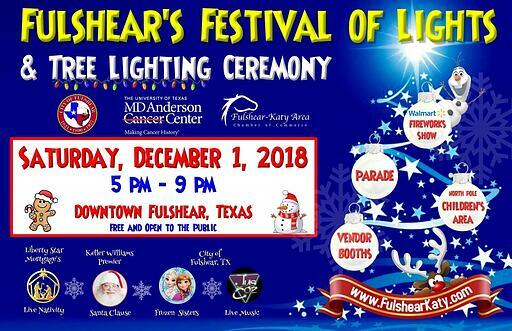 "It was a very nice and well organized festival of Christmas Lights in Fulshear with large number of families interested in our club programming. Children that attended our booth had chance to talk to the coaching staff, shoot penalty kicks and be provided with club information. We look forward to further supporting our local community residents with expanding soccer programming in the Fulshear / Katy area in 2019." Radojica Ristic, Director of Coaching - West Program. The Community Outreach Program is brought to you by Houston Methodist Hospital who is the club's exclusive medical care partner.